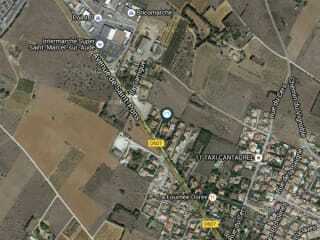 Interoute Narbonne Data Center is located at 16 Rue de Mandosse, 11120 Saint-Marcel-sur-Aude, France. The gross building size for this location has not been provided. The gross colocation space is not available for this data center. No power information has been offered for this location. We found 0 data center locations within 50 miles of this facility. Certifications for this location include PCI-DSS, ISAE-3402, ISO 27001, SSAE-16 Type 2.